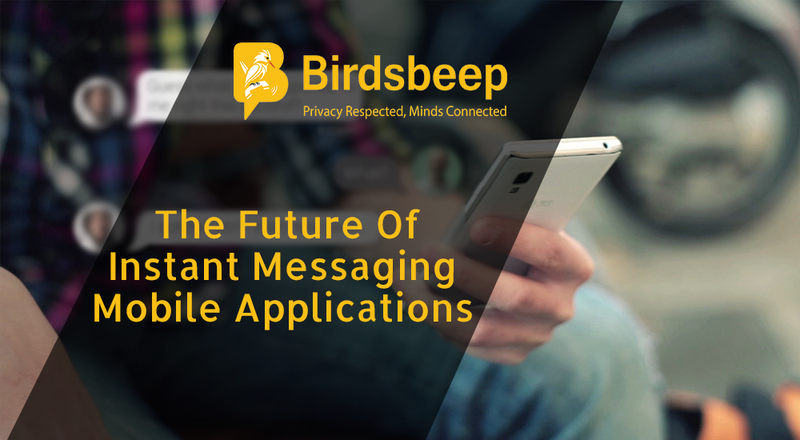 Choose BirdsBeep which incorporates all the features mentioned to help you securely communicate with the world. 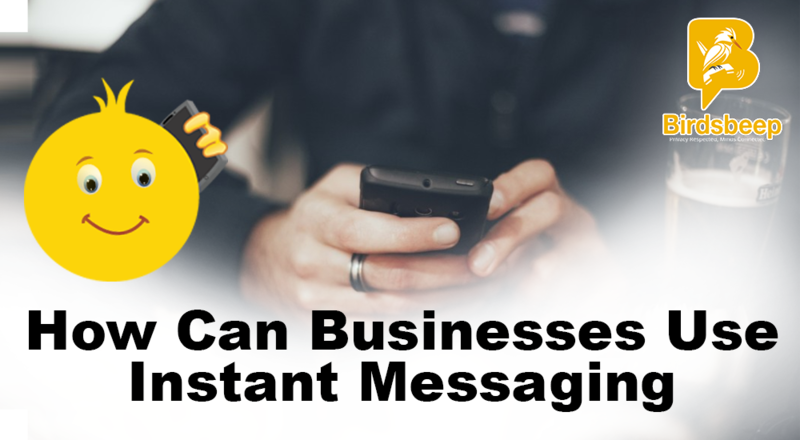 With the increasing demands of mobile messaging apps, it has become extremely hard for literally anyone - we mean the smartphone users to compare, choose and opt from good applications that work. 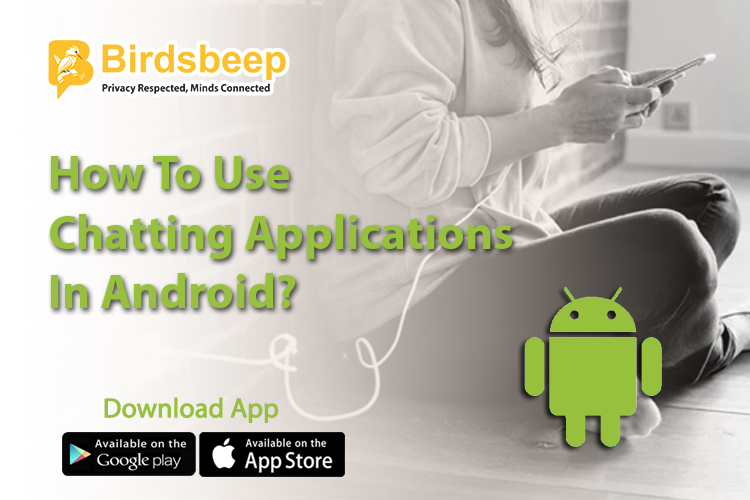 With the abundance of mobile applications, it has become an extremely hard task to factually narrow down the list of most important deciders that make your entire process of using the application good. Here is the top 3 deciders which make your application safe. Why Application Security is Important? 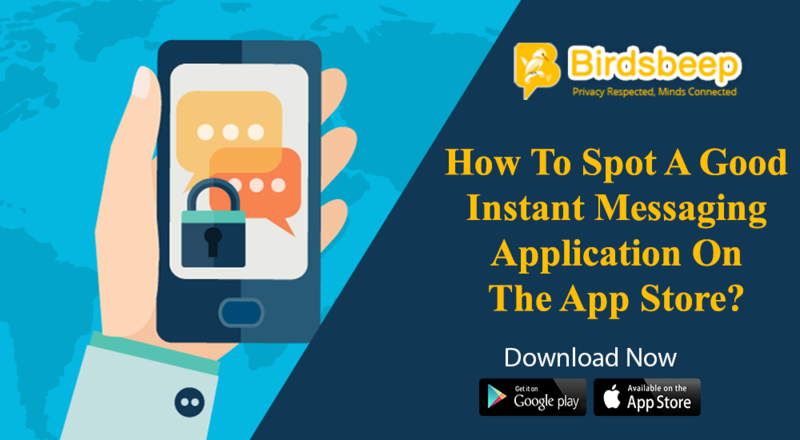 With the increasing need for advanced mobile applications, which help you connect and collaborate with your audiences and known people, it has become extremely hard task for you to narrow down the top deciders that make an application secured. A mobile phone stores your confidential documents. If your mobile phone application is not secured, how could you ensure that you can get value from it? What if you have accidently misplaced your mobile device? Are you worried what to do with the files and messages you have stored on the chat application? Or what if you have deleted the application incidentally? This is exactly where you need to trust those applications which offers auto back facility on their server. This means even if you have deleted or misplaced or somehow incidentally forgot to take care of the important documents, you can always get the files using the backup server. When it comes to security, not just back up counts. You need to ensure that the device is secured for viewing. You need to secure your device with censorship. With parental control feature, you can regulate which content goes to whom. If you want to your child to not access certain content which is not up to their level, you can use the feature. This security feature makes content pinpointed. While it does not sound like a top of the mark feature when it comes to security and seems to be related with privacy, it actually works well for literally any grounds. The feature allows you to hide when you were last seen. An awesome way for people who require not to show their friends and colleagues when they were available, this can uncomplicated their communication, and can help them talk when required. Other than these, features such as emoticons, junior boundary, multilingual support, profile change alerts email conversation history are some of the most important deciders that make the entire effort of choosing application that works make really good. The entire effort of yours should be pinpointed to narrow down on choosing a secured application. The market is populated with so many applications that choosing one becomes tough to compare, choose and opt for a good product. This is where you require the help of a solid application. 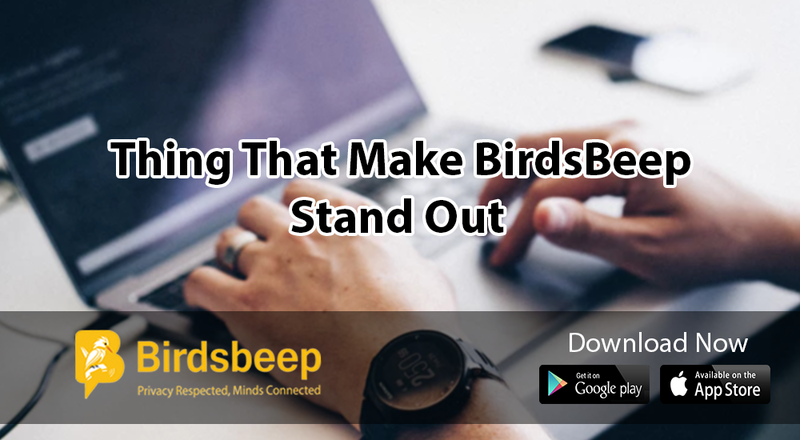 Choose BirdsBeep which incorporates all the features mentioned to help you securely communicate with the world.